Okefenokee Track & Cycling Club: Another Great Accomplishment for Daniel! Another Great Accomplishment for Daniel! 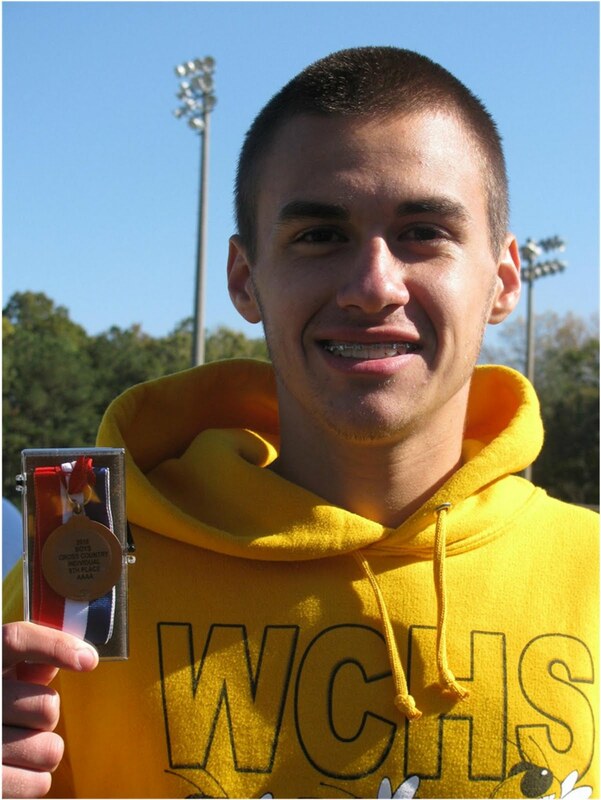 Daniel Broadhead, Okefenokee Track & Cycling Club, placed 9th in the state AAAA Cross Country Meet in Carrollton, GA on November 6th with a time of 16:33. 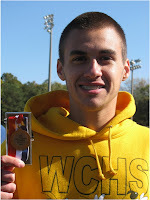 He also placed 3rd in Region 2AAAA meet with a time of 16:20.